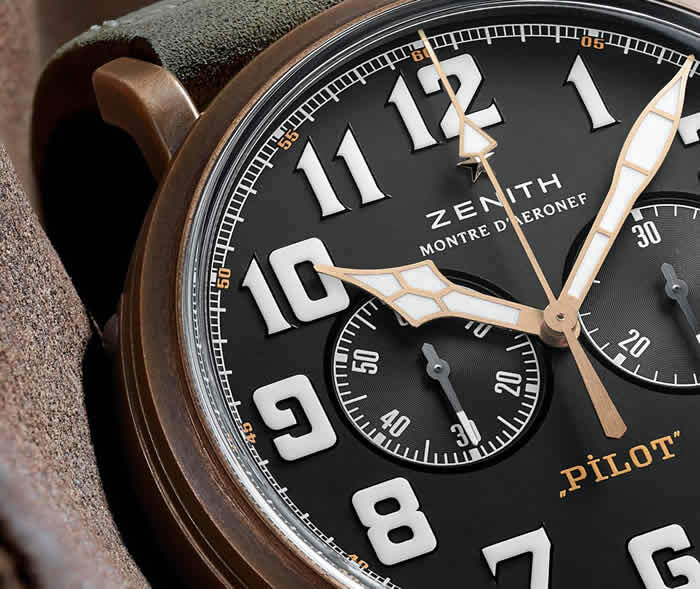 If you’ve been longing for something “extra special,” Zenith has you covered with a whole line of aviation-themed watches that includes the new-for-2017 Zenith Heritage Pilot Extra Special Chronograph in bronze. It appears to have a lot going for it as well: bronze case, giant onion crown and pushers, huge luminescent numerals, and a trusty high-beat El Primero movement. Pricing is borderline tempting as well. 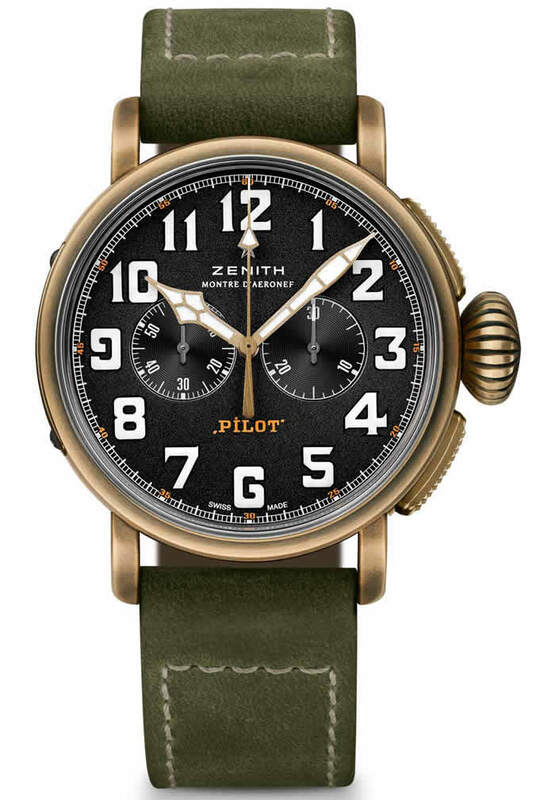 Zenith has been a bit all over the place lately, but something we all appreciated was its getting more creative with its pilot watches as well as bronze as a case material. 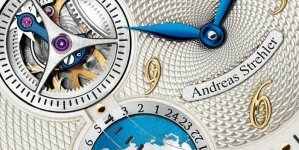 Consequently, it was – we had hoped – only a matter of time before these came together in a Zenith watch in a way that made sense. At 45mm wide, the Zenith Heritage Pilot Extra Special Chronograph is big, but not as unrealistically and ridiculously so as, say, this bad boy from two years ago. 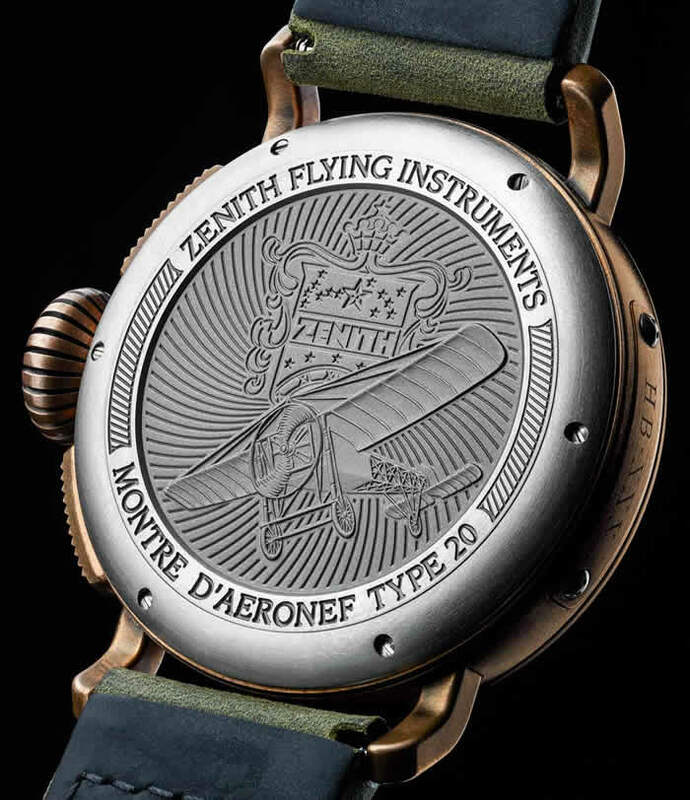 For a chronograph, the case is a manageable 14.25mm thick, and it features a domed sapphire crystal with AR coating on both sides, sports a solid titanium case back with the Zenith flying instruments logo, and has two large pushers and a massive onion crown to go with the aviation theme, all crafted from bronze. We have discussed pilot’s watches so many times that, at this point, we feel comfortable with simply saying that Zenith appears to have really nailed it with this latest piece – finally. The Super-LumiNova C1 Arabic numerals and the long and wide, gold-plated hands all enforce the aviation theme while a fun fact to bear in mind is that I recall Zenith to be the only watch brand to have trademarked the use of the word “Pilot” on its watch faces. 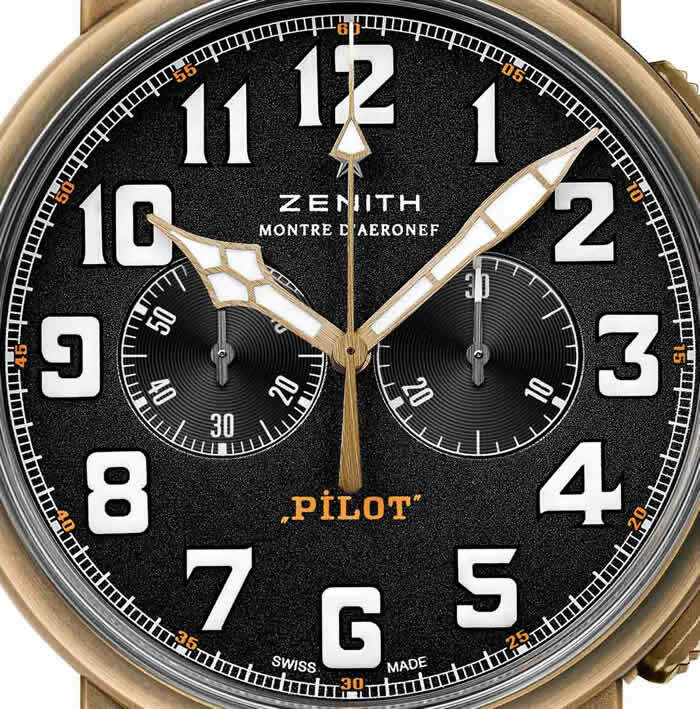 We’ll ask Zenith whether that trademark is still in effect or not, but Zenith has for long been the only one allowed to designate something a pilot’s watch on its dial. On a side note, this particular Zenith Heritage Pilot Extra Special Chronograph perpetuates what seems to be a recent trend in luxury watches and that is doubling up on names and other bragging rights. 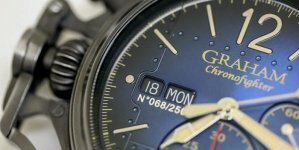 While there really isn’t much text on the dial, 2 out of 4 lines are dedicated to convincing us that this really is a “Montre d’Aeronef” or “Pilot” watch. We get it, Zenith. 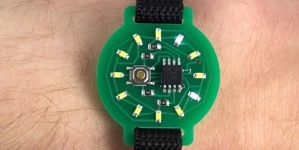 In Zenith’s images, the dial either shows up satin dark or, as in the image above, as a surface with some finely grained, partly reflective coating on it. 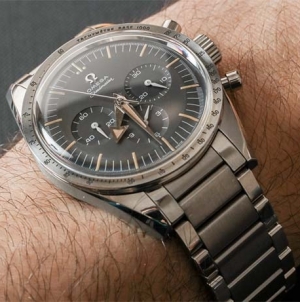 The way this works with the rest of the dial elements as well as the bronze case could really make or break the overall design, which is yet another reason I personally am looking forward to seeing this watch in the metal at BaselWorld soon. 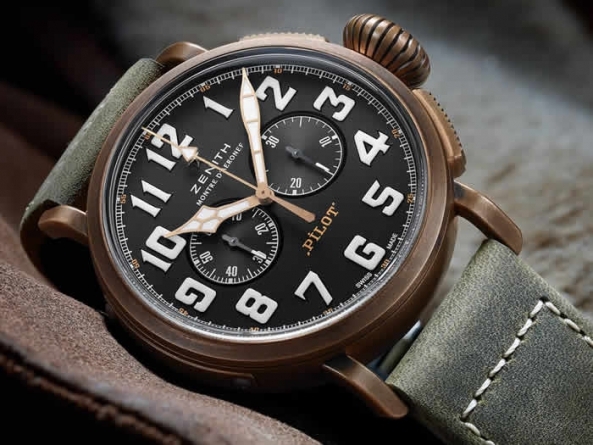 Bronze, while hardly a frequently used material for pilot’s watches in general, unquestionably is a popular material these days and, being as rugged and relatively unrefined on the surface, it truly does look its best when used for such utilitarian designs. 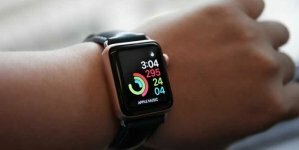 Water resistance is a most welcome 100 meters (should be the industry standard on any watch that costs more than $300, but it isn’t, so we highlight it), so if you take this swimming you only need to consider the oxidation of the case – but not worry about water getting in it. The movement is the 4069 variant of the El Primero, it measures 30mm wide, is 6.6mm, has 254 components including a column wheel and, but of course, runs at 5Hz for approximately 50 hours. It’s decorated in the usual Zenith fashion, but you won’t see that due to the solid titanium case-back.